Belaire Luxe is a new sparkling wine cuvee from US brand Luc Belaire. The drink is most popular among rappers like Dj Khaled who was seen drinking Luxe while parting in clubs of Las Vegas. Rick Ross, Diddy, Timberland, and French Montana are also brand ambassadors of Belaire. The champagne is made from Chardonnay grapes from Burgundy, the most famous region in France for wine production. Therefore you can be sure of quality and sparkling wine. The wine is blended and aged in oaks to add richness and smoothness. Belaire Luxe taste is creamy, sweet and smooth. 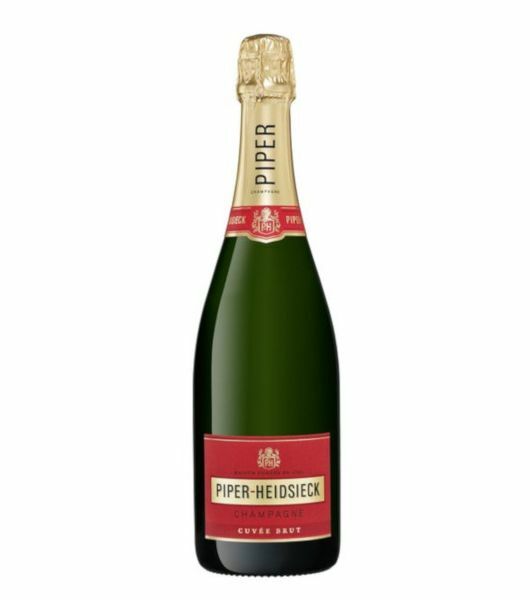 It has notes of apricot, honeysuckle, and brioche perfectly balanced. Other champagnes in this family include Belaire gold, Belaire luxe, Belaire rose, Belaire brut. 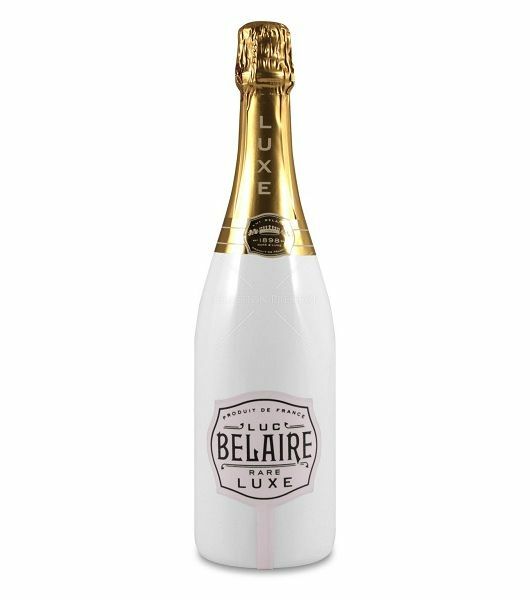 Belaire Luxe is packaged in a distinctive white bottle, perfectly complementing the rich, refreshing cuvee within. The champagne's design makes it look classy as the drink inside. You can enjoy the drink chilled and neat. If you want to have it different, consider mixing it up a bit with ice, along with fruits such as grapefruits, fresh grapes or strawberries. You can try mixing Belaire Luxe into classy cocktails. You will enjoy having this drink with your friends or family luxuriously. Belaire Luxe is available in our liquor stores, Dial a Delivery, so dial now and have your bottle delivered in minutes and get ready to party in style. We offer it in retail and wholesale at the best prices in Nairobi. 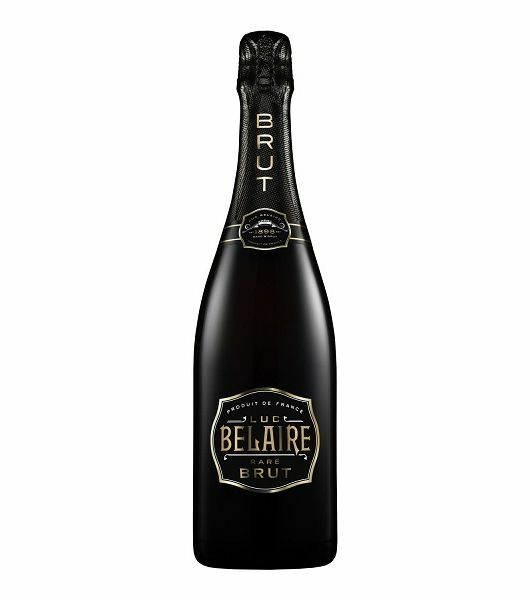 Buy Belaire luxe online in Kenya now at our stores at discounted rates.